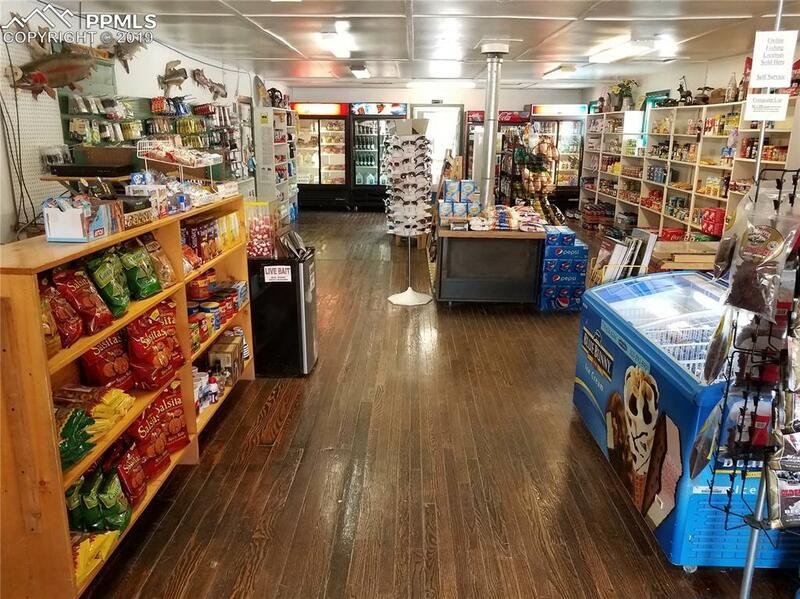 Profitable family operated convenience store selling food, camping & fishing supplies, beverages & liquor. Signage on well-traveled highway with camping, fishing, and skier traffic. 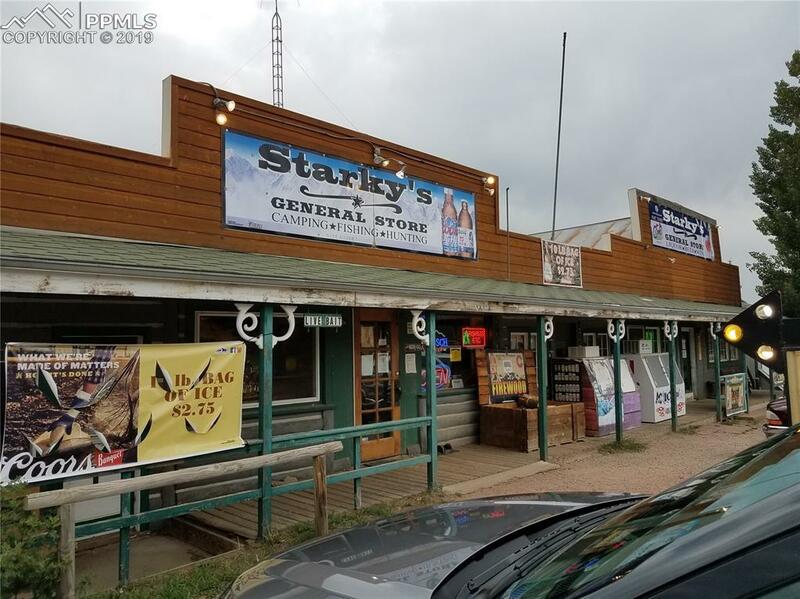 Two remodeled customer rest rooms, plus a living area with a spacious bedroom, laundry & 3/4 bath in rear of store. 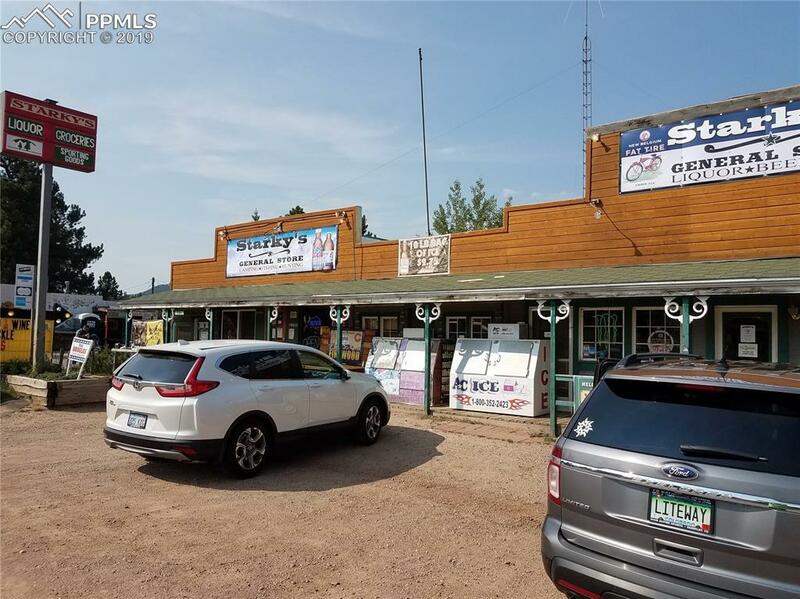 Included with property is a detached cabin house behind store, 3 bedrooms with a 3/4 bath & 1/4 bath, living room/dining room combo, & kitchen with skylights (1238 SF). Bonus-Separate workshop building behind store. Backyard has commanding views of Lake George and mountain range. Landmark location of George Frost's hotel circa 1900. 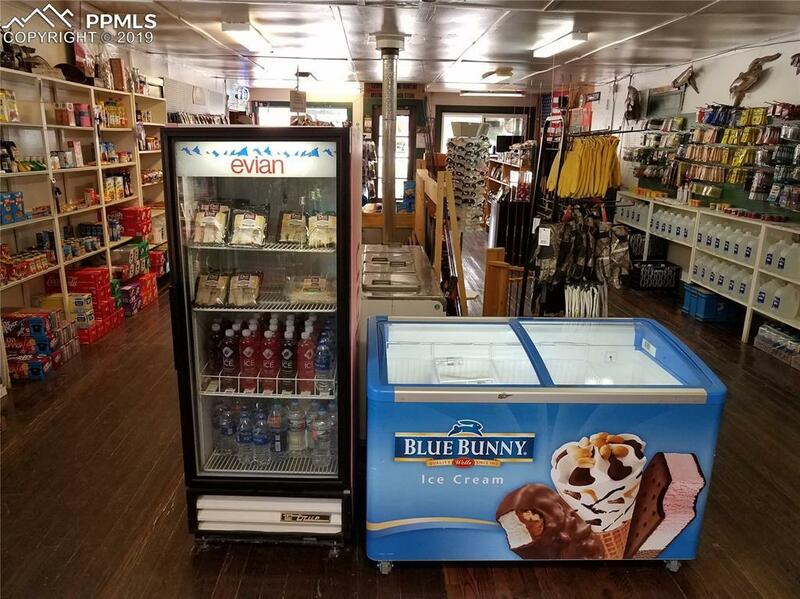 Listing provided courtesy of William A Hellwig Llc.